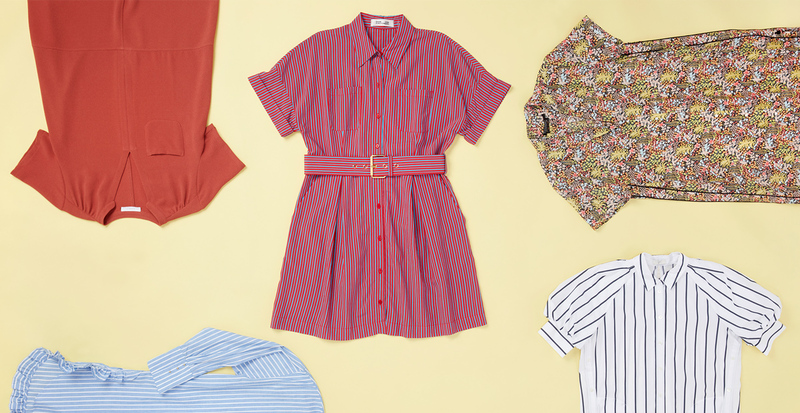 If you consider a crisp button-down to be a wardrobe essential, then let us introduce you to your new go-to: the shirtdress. Combining the polish of classic workwear with a borrowed-from-the-boys ease, the shirtdress offers a subtle sexiness without forsaking modesty. While this style of dress is inspired by menswear, the final look can be decidedly feminine, depending on which style you choose. Variations in print, silhouette, and design details also offer completely unique statements. 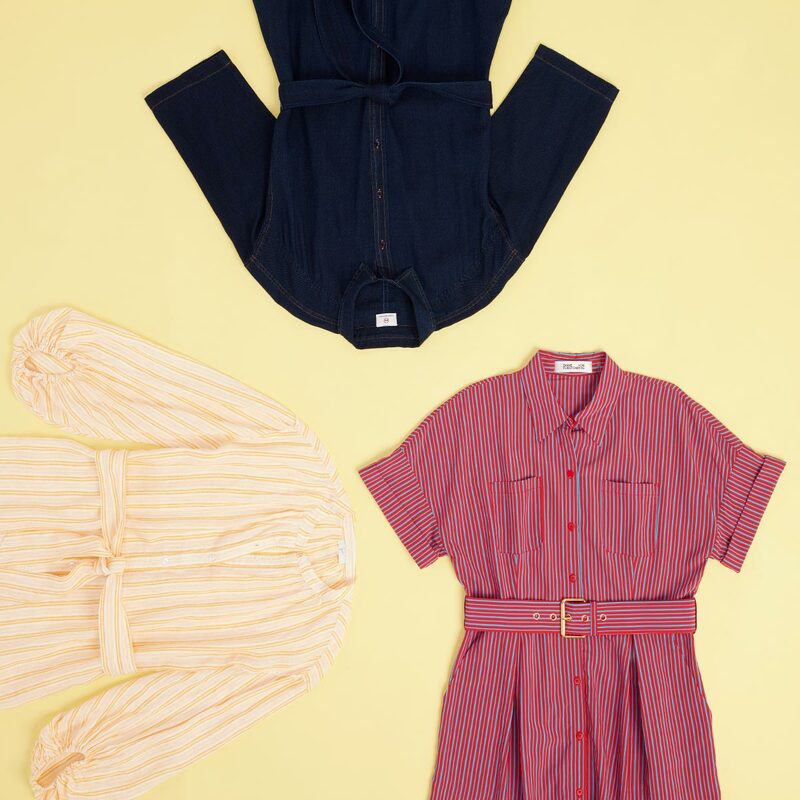 To help you decode this must-have piece, we've outlined three of our favorite shirtdress styles below. 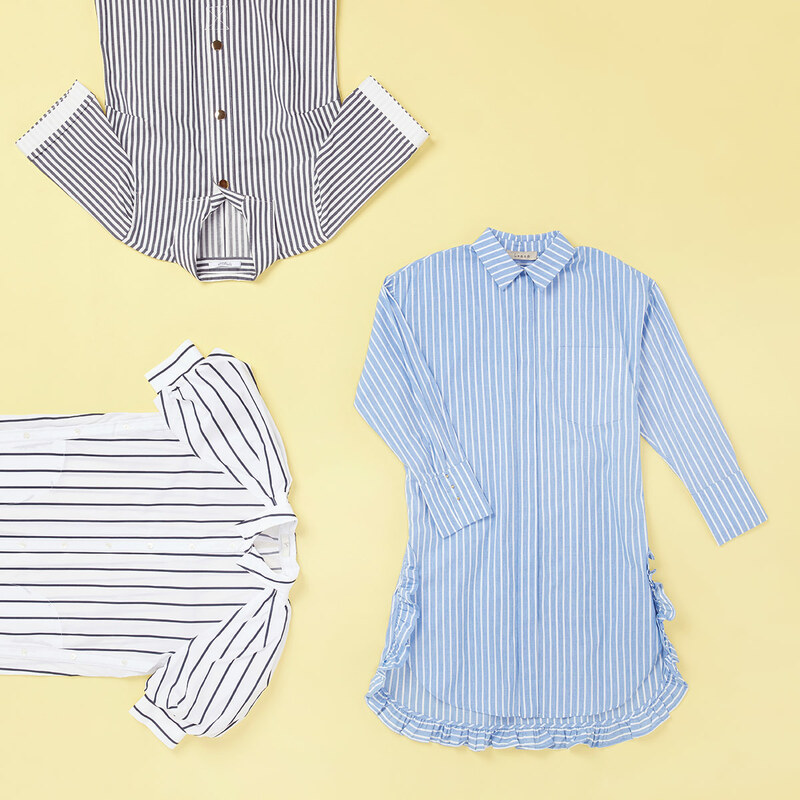 A shirtdress rendered in striped cottons and poplins—classic shirting fabrics—can add a refined menswear appeal to your look. 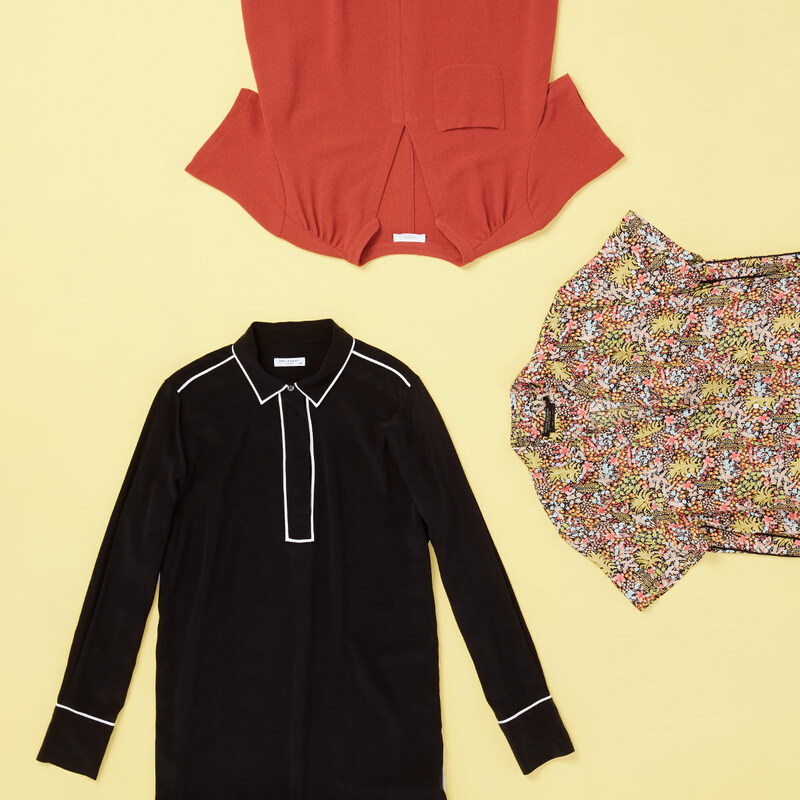 Well-pressed collars and button closures feel timeless, but we like to seek out unexpected details like ruffled hems and statement sleeves to add a touch of feminine flair. Try pairing this straight silhouette with heels and hoops for work, then dress it down on the weekend with low top sneakers and minimal gold studs. You can add definition and a hint of glamour to a shirtdress by bringing in the middle. A belt at the natural waist increases the skirt's flare and creates a more traditional A-line look that works well for the office. Tie on the included belt, or change it up by adding your own. When wearing eye-catching colors and vibrant patterns, keep your silhouette on the simple side. A tunic-style shirtdress makes an excellent canvas. This straight shape lets the print do the talking, so our picks include florals, contrasting piping, and rich color. Wear them now with summer sandals, and extend into fall with booties and a cropped jacket.